Legend Fitness 3138 Peg Squat Rack - The Peg Squat Rack, also known as an Incline Squat Rack or Gun Rack Squat Rack, is a versatile piece of strength equipment that can be used to add mass and power to the upper and lower body. Its simple, walk-in design features a series of five 1.5 diameter barbell pegs set on a 75 degree incline that begin at a height of 39.5 and graduate up to 66.5. These multiple pegs are designed to offer a variety of bar heights to accommodate users of all sizes for different lifts such as squatting or shoulder pressing. Squat rack weight plate storage is standard on the 3138 and offers a total of six weight horns to hold all different size Olympic plates making loading and unloading the bar quick and easy. Weightlifters and gym owners looking for a heavy-duty squat rack will be pleased with the American Made quality of this rack. The frame is constructed from mostly welded 3 x 3 x 11 gauge steel tubing that remains stable and wobble-free during the heaviest barbell training sessions. 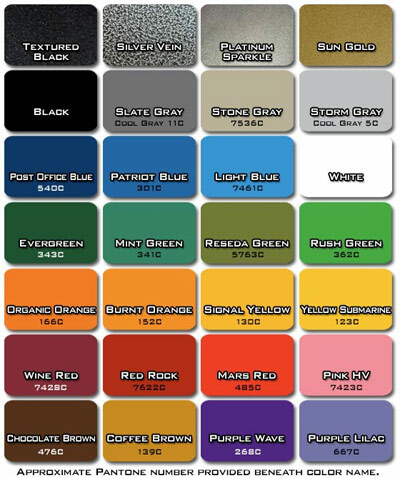 There are many powder coat color options for your new squat rack which is ideal for anyone wanting to match existing equipment colors in their facility. Purchase a Legend Fitness Peg Squat Rack on GSA contract - All commercial quality peg squat racks by Legend Fitness can be purchased from Ironcompany on GSA Contract GS-07F-0104M and CMAS Contract 4-12-78-0066A.